Wonderful 2-bedroom 2 bathroom condo that is a corner unit with beautiful landscaped courtyard views from the private balconies. 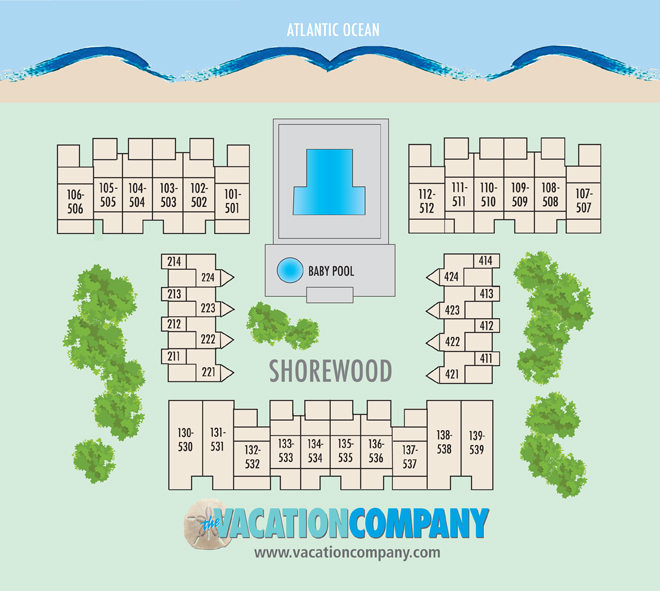 Shorewood's prime oceanfront location and onsite amenities are perfect for the whole family. Take advantage of the onsite zero entry swimming pool, hot tub, and kiddie pool. 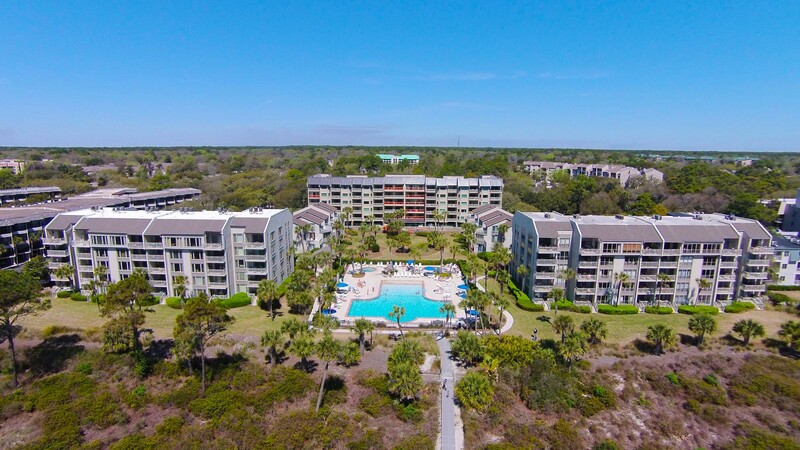 This oceanfront gated community is just a short walk to all the action around Coligny beach. The combination of convenience and privacy is why Shorewood is one of the most sought-after locations in Forest Beach.